LCG has 4 team levels (White, Black, Silver, and Blue) with Blue being the highest skill level. Mandatory tryouts are required to participate. Practices are held twice a week to prepare for competitions and develop skills. 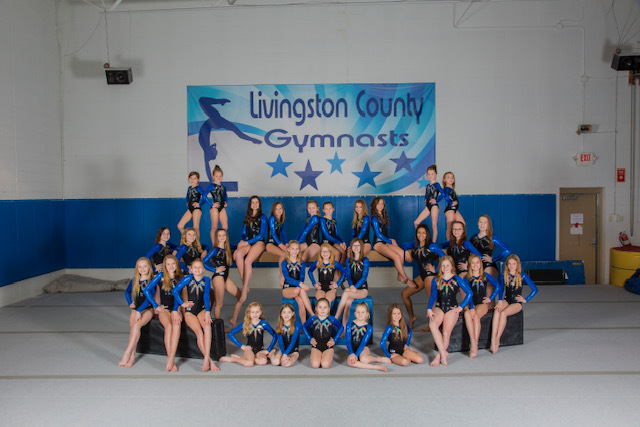 Individual routines are performed on each event to showcase each gymnasts individual strengths. Competition season is from November to May.